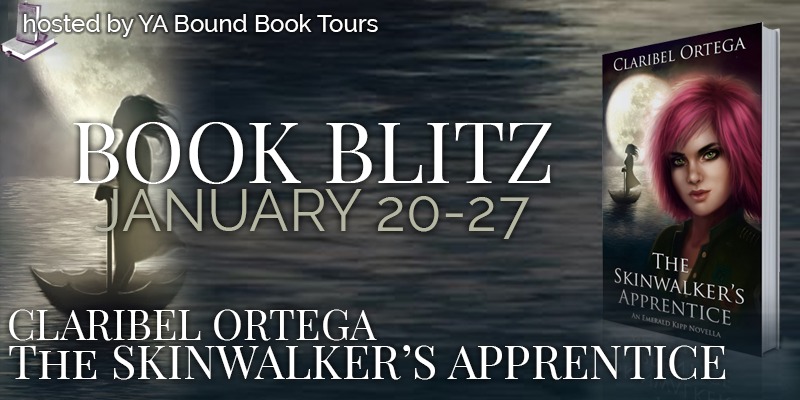 Book Blitz Sign Up: The Skinwalker's Apprentice by Claribel Ortega! 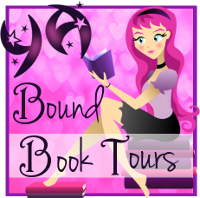 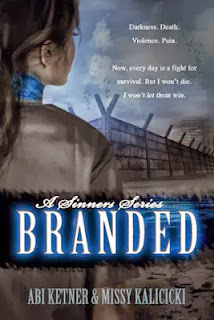 Review Copies Available: Branded by by Abi Ketner and Missy Kalicicki! 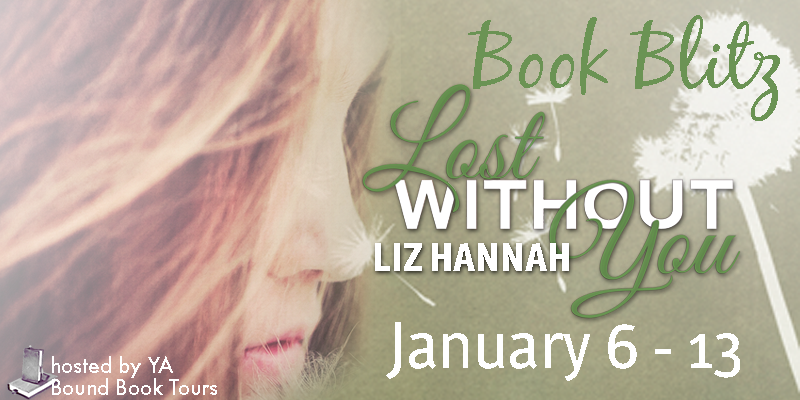 Book Blitz Kick-Off: Lost Without You by Liz Hannah! 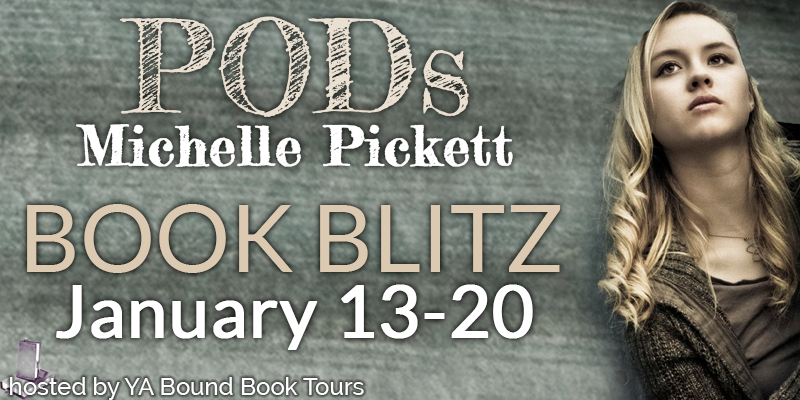 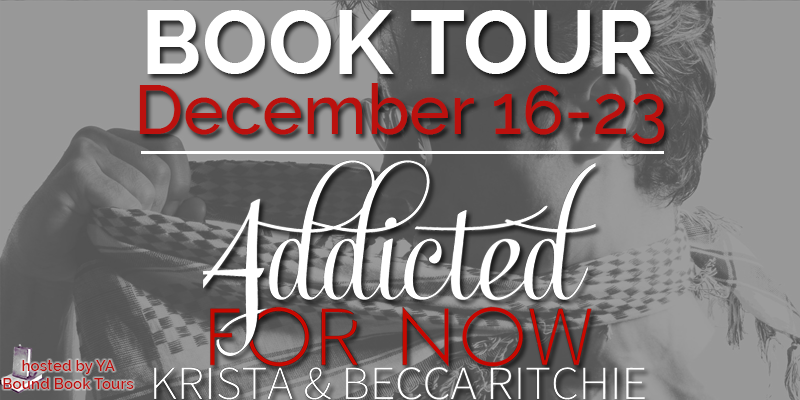 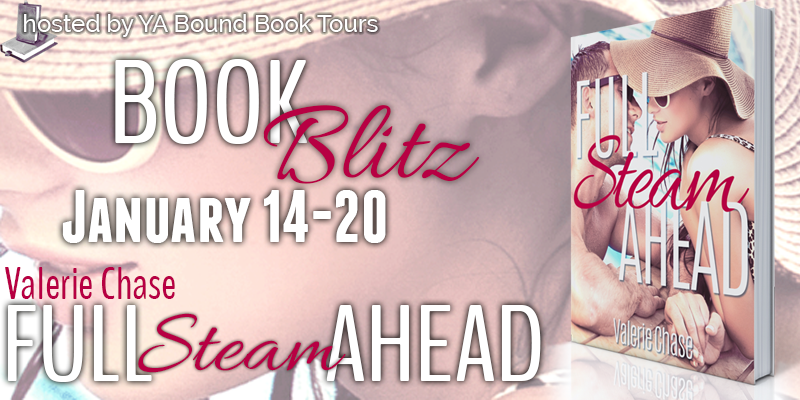 Blog Tour Kick-Off: Addicted For Now by Krista & Becca Ritchie! 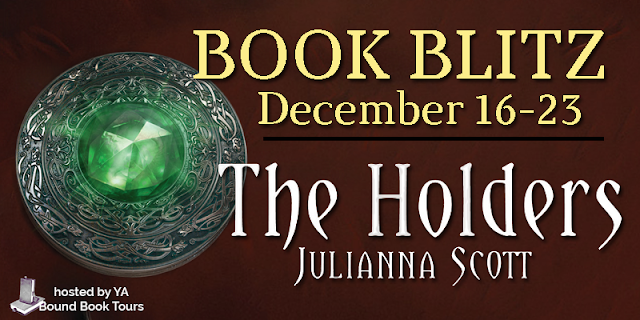 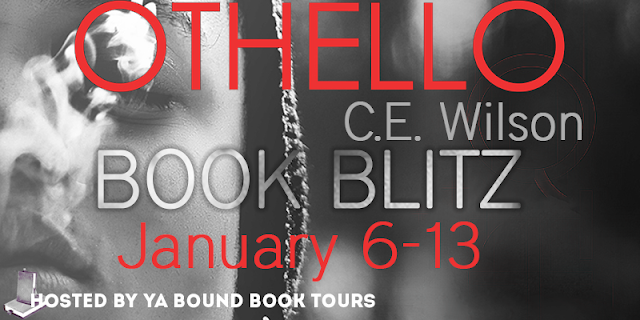 Book Blitz Kick-Off: The Holders by Julianna Scott! 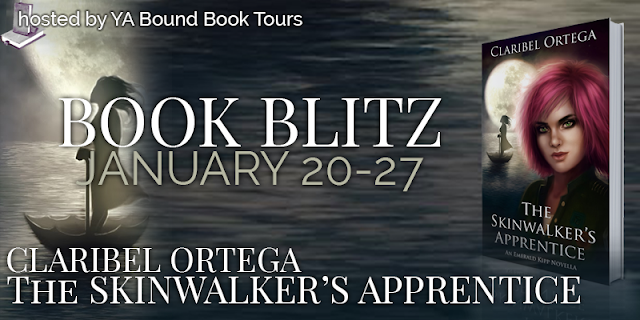 Cover Reveal Sign Up: The Skinwalker's Apprentice by Claribel Ortega! 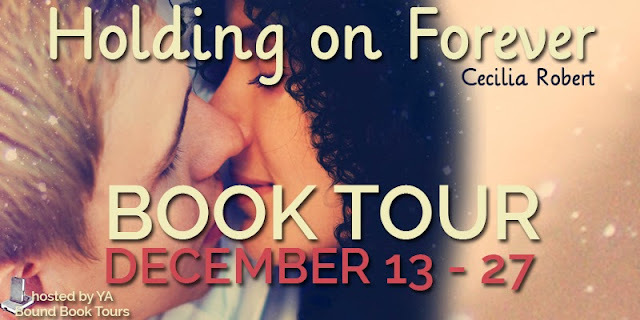 Blog Tour Kick-Off: Holding On Forever by Cecilia Robert! 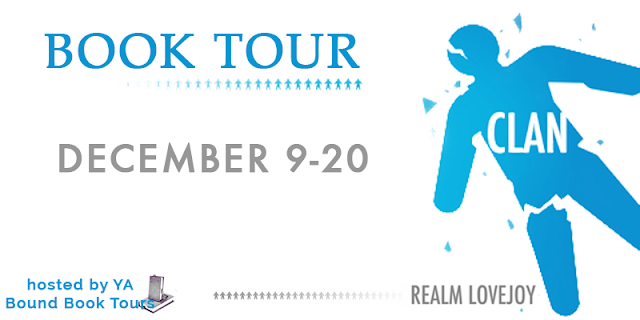 Book Blitz Kick-Off: Darkness Watching by Emma L. Adams! 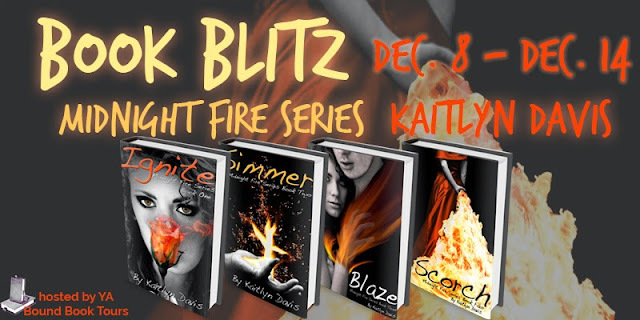 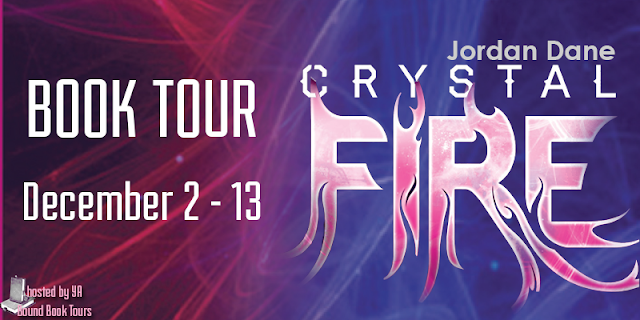 Book Blitz Kick-Off: Midnight Fire series by Kaitlyn Davis! 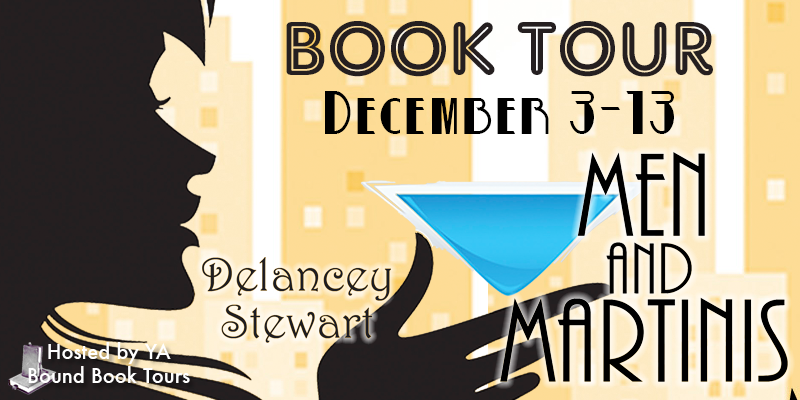 Blog Tour Kick-Off: Men and Martinis by Delancey Stewart! 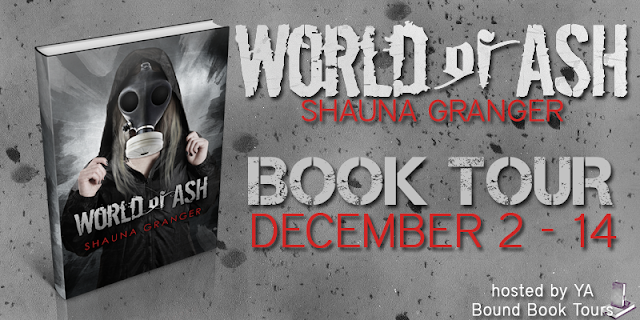 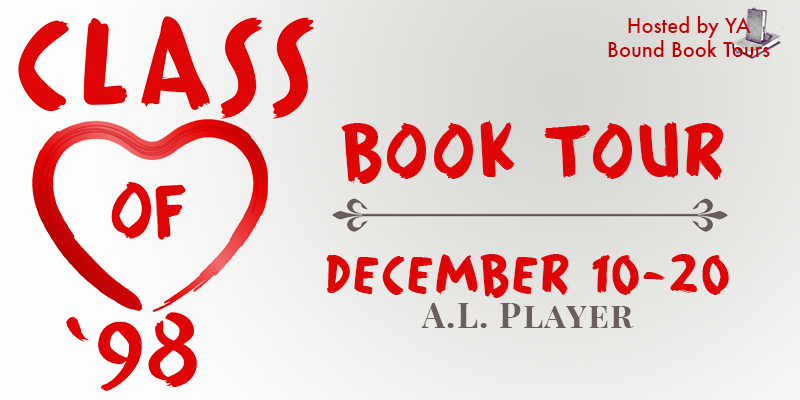 Blog Tour Kick-Off: World of Ash by Shauna Granger! Social Blitz Sign Up: Sworn to Conflict by Terah Edun!